Tenda SOHO Fast Ethernet switches offer plug-and-play simplicity, reliability for your small office or home/office network. 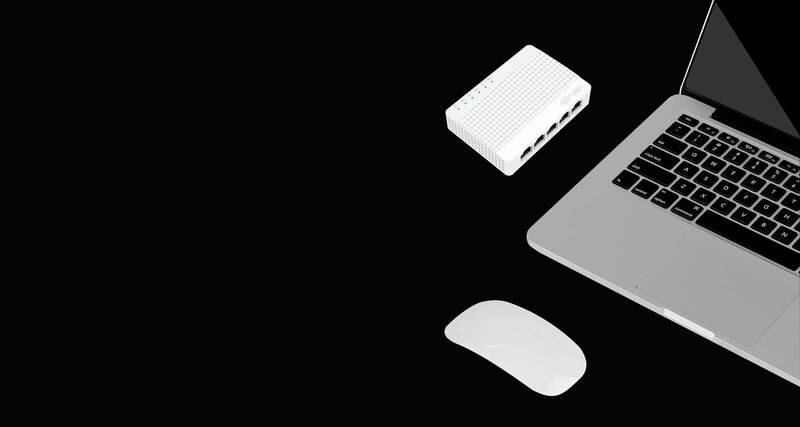 They come in plastic and Compatible with computer, printer, smart TVs, NAS, smart game console, IP-cameras, Tenda SOHO 10/100M switches makes your home network fun & easy. Whether you have a small office or a home office. All you want is the surfing fun and look for an innovative way to add more Ethernet ports to your network,Tenda SOHO 10/100M Ethernet switches can satisfy all your needs and expand your network. What's more, they also have the competitive price. Whether you are a tech-savvy enthusiast or a first-time user, Tenda SOHO 10/100M Ethernet switches are very easy and intuitive to setup without time-consuming operations. It is easy for us to setup the Internet in order to make you enjoy it. 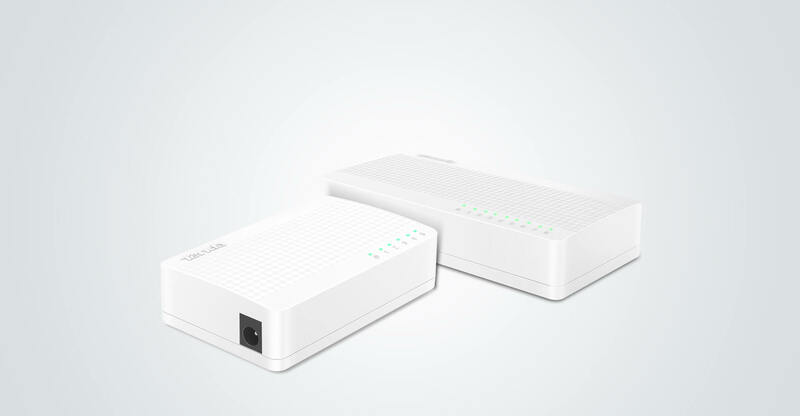 With store and forwarding mode, MAC address auto learning and auto aging , Tenda SOHO 10/100M Ethernet switches can transfer data over long distance without loss to ensure the stable and blazing fast WiFi performance. 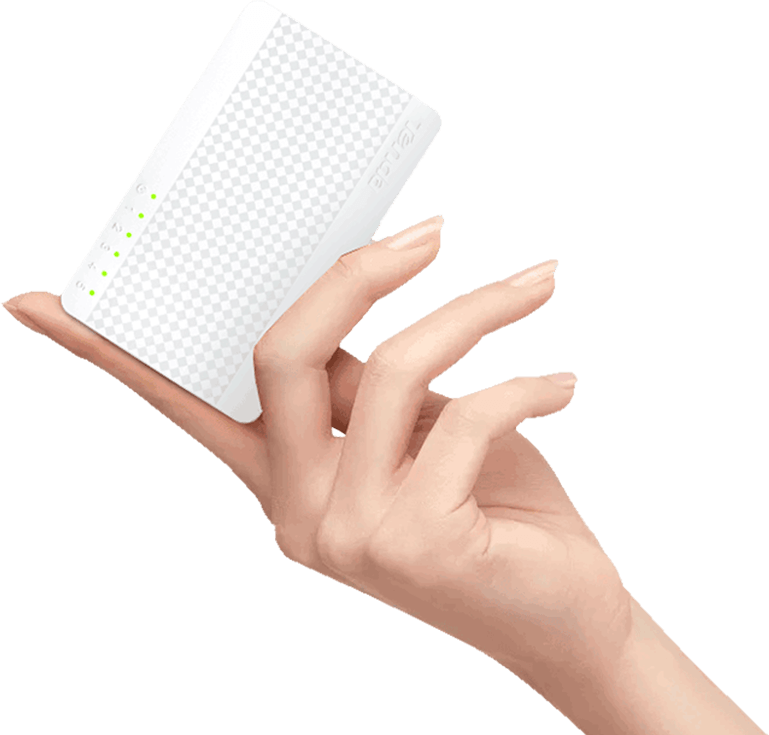 Tenda SOHO 10/100M Ethernet switches are nice and small. They won't take up much desk or floor space. 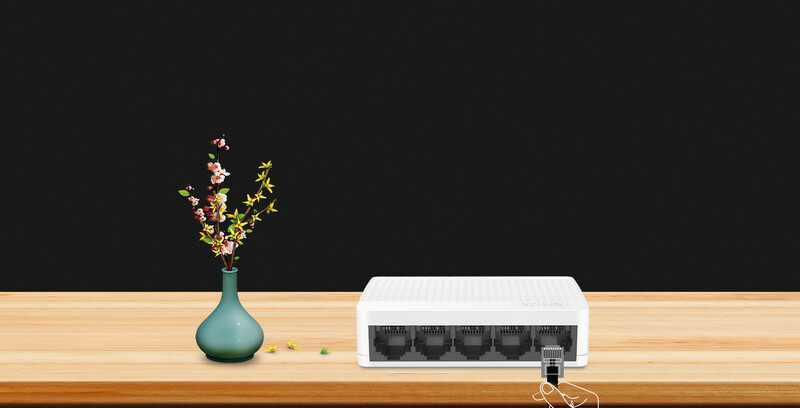 Because of the small design, you can put SOHO 10/100M Ethernet switches anywhere you want and move flexibly. They come in a pretty dome-shaped pattern case. They will fit equally well in any desktop decor. Not only for WiFi use. But also can be a home ornament.